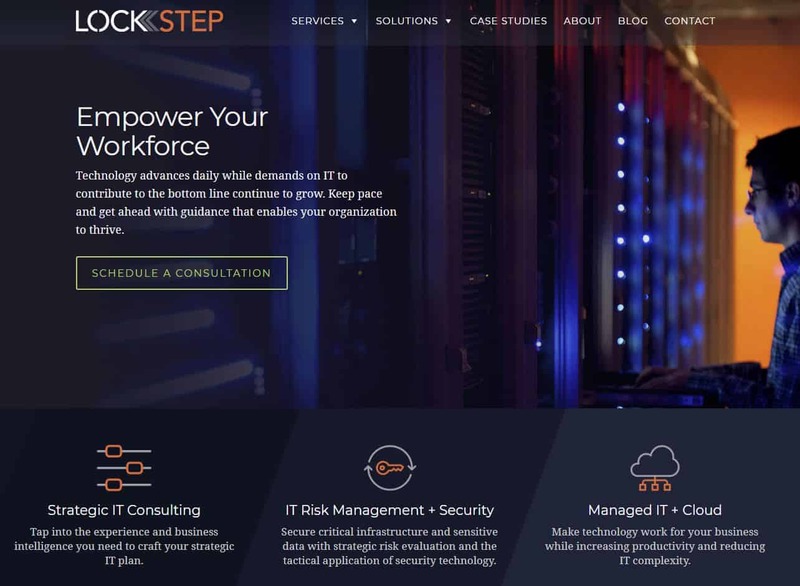 Lockstep is an IT consulting firm that partners with IT leaders in planning, developing, and implementing enterprise-class technology solutions. Lockstep has grown to be a trusted industry leader in information technology through the high caliber of our work, quality of our guidance, and the long-term partnership of our clients. We offer professional services and solutions in the areas of Strategic IT Consulting, IT Risk Management and Security, and Managed IT and Cloud Solutions.